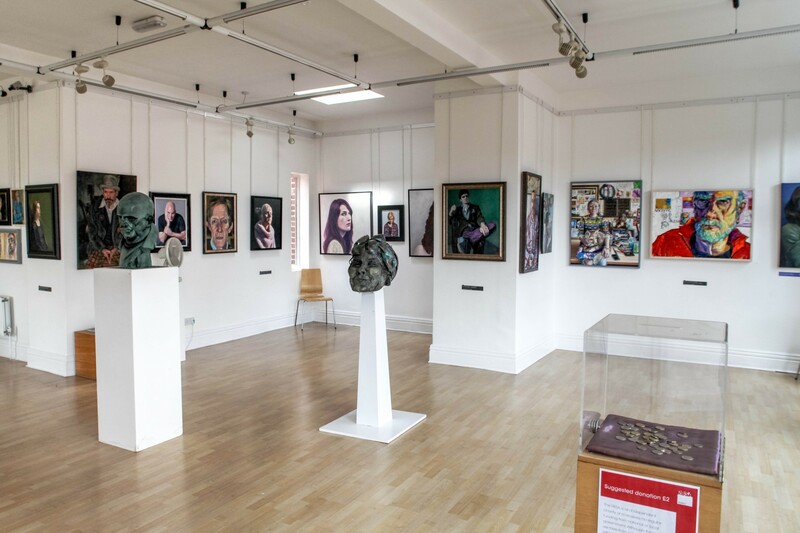 We now have great pleasure in announcing to members that our monthly meetings will be held from October 2016 at the RBSA Gallery, Dates agreed for 2016 are, October 3rd, November 7th & December 5th. At the December meeting Brendan Flynn, Honorary Professor of Art History for the RBSA, will be giving members a talk about Eric Ravilious (1903-1942) the notable illustrator & designer. 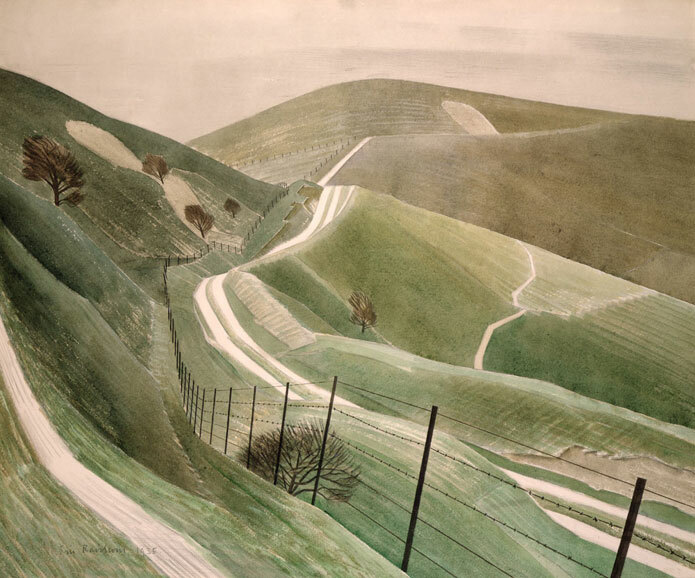 Eric was particularly noted for his watercolours of the South Downs.